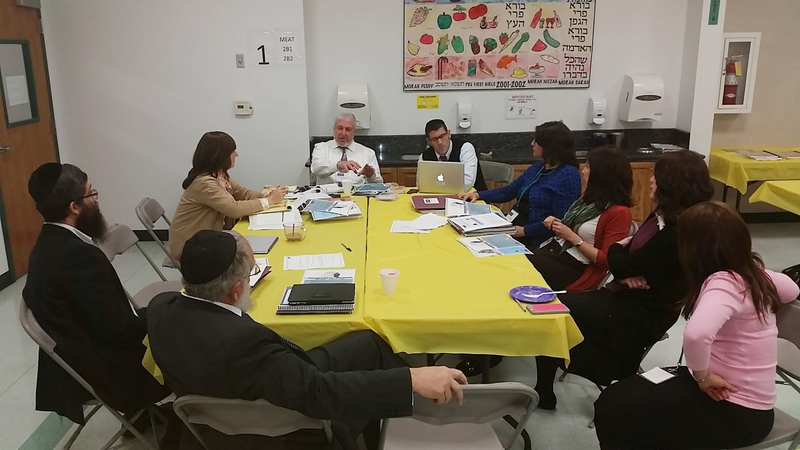 On Monday, November 17th, Emek Hebrew Academy Teichman Family Torah Center filled their downstairs lunchroom with 30 of the top Jewish educators from 12 West Coast Jewish day schools. Travelling from Portland, Las Vegas, Dallas, San Diego, Long Beach, San Jose, and from three Los Angeles schools, these teachers travelled the distance so they could learn and share resources for the L’Havin U’Lehaskil Chumash program recently introduced at Emek. The creator and coordinator of the program, Morah Tamar Nusbaum, and the Director of the Consortium of Jewish Day Schools, Rabbi Heshy Glass came in from New York City to train the group, presenting the materials, concepts and progress markers and engaged in discussions with the attendees. 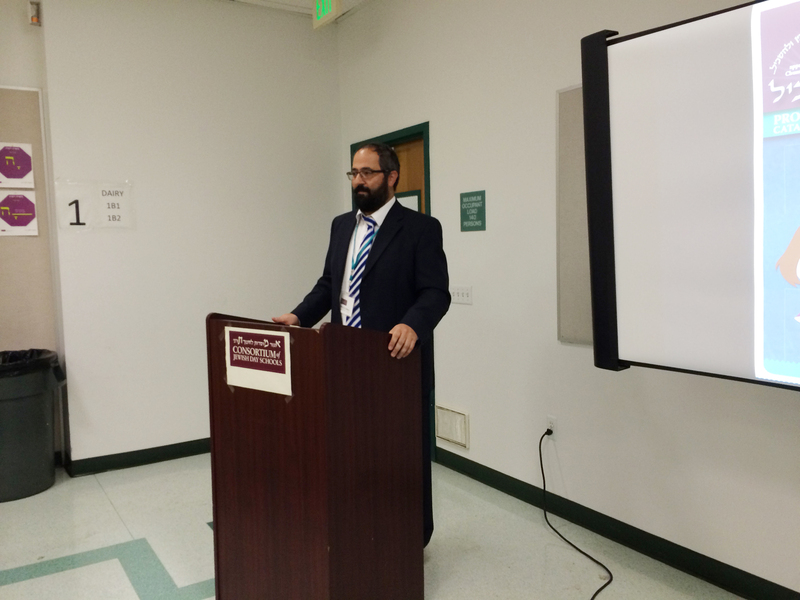 Emek’s Rabbi Levi Solomon, also the L’Havin U’Lehaskil West Coast representative, hosted and organized the seminar, reaching out to his colleagues across the region and creating the opportunity to gather, network, and advance their expertise in the L’Havin U’Lehaskil Chumash curricular system.